Pretty much a year ago to the day, the staff at Adelaide’s The Wheaty were sweating it out in the hope that their recently purchased pilot brewery would be ready in time for their annual Good Beer Wheaty festival. Not only did they have an event based around a brew on the system but that brew was set to be a collaboration with Italy’s Birra del Borgo. The system was up and running in time, but only just. Afterwards, venue co-owner Jade Flavell swore she would never put herself through a similar situation again. And she’s remained true to her word. 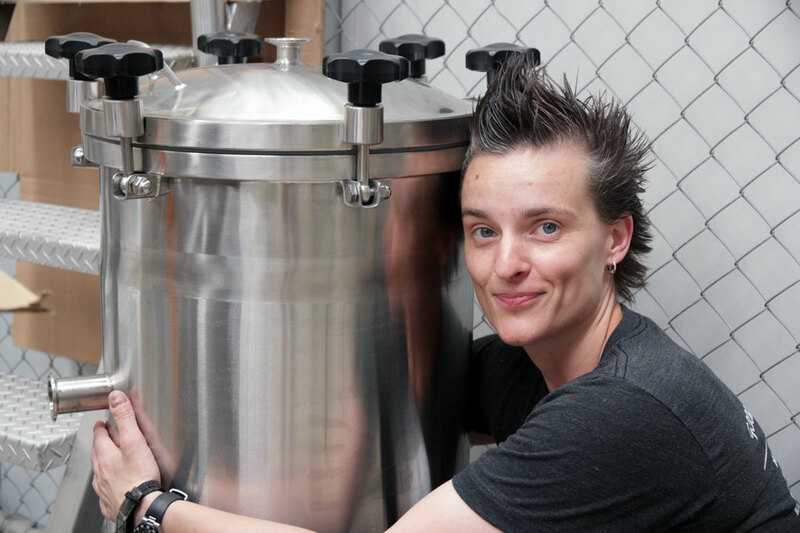 This year, she’s magnified the size of the situation instead; with Good Beer Wheaty just days away, they have just completed test brews on a system 12 times the size and are nervously awaiting the final paperwork in order to be allowed to make beer. And if that’s not enough, it’s not just Leo di Vicenzo from del Borgo popping in to try out the new brewery this year; he’s joined by Sixpoint (USA), To-Ãl (Denmark), Doctor’s Orders (NSW), Magic Rock (UK) and house collaborators the Yeastie Boys (NZ). There will be two mass collaborations (or “spooning” brews, as they like to call them) as the venue starts compiling a library of awesome kegs to complement those it sources from all over Australia and further afield. 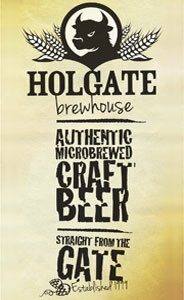 It’s not only the calibre of brewers that will be using their new brewery in its first month that is impressive. When the brewhouse was ready to be put through its paces, Premier Stainless Systems flew in one of its engineers from the US. Not any engineer either. This was a guy who was a founding brewer at Lost Coast and Mission breweries and prior to that worked at Maui. The all female crew that will ultimately form the Wheaty Brew Corp put their engineer through his paces too. While it is usual practice to break in a system with a fairly run-of-the-mill brew, The Wheaty has little intention of ever using it for run-of-the-mill brews. As such, they spent one trial batch cramming in tonnes of troublesome grain, the second going nuts with hops. “The recommendation was just to try a couple of pale ales but we thought that wouldn’t be much fun. The first wort production was for a foreign extra stout with flaked barley. We had a stuck mash [a problem that makes it hard to filter the wort from the mash tun] and burnt out the motor in the mill,” says Jade. Having learned how to deal with a stuck mash, on day two they set about trying to bugger up their system in a different manner. And succeeded. With style. “We put through a pretty straightforward ESB but put in first wort hops and a tonne of late hops and checked out our hopback [where hops can be added to wort after it has been boiled]. 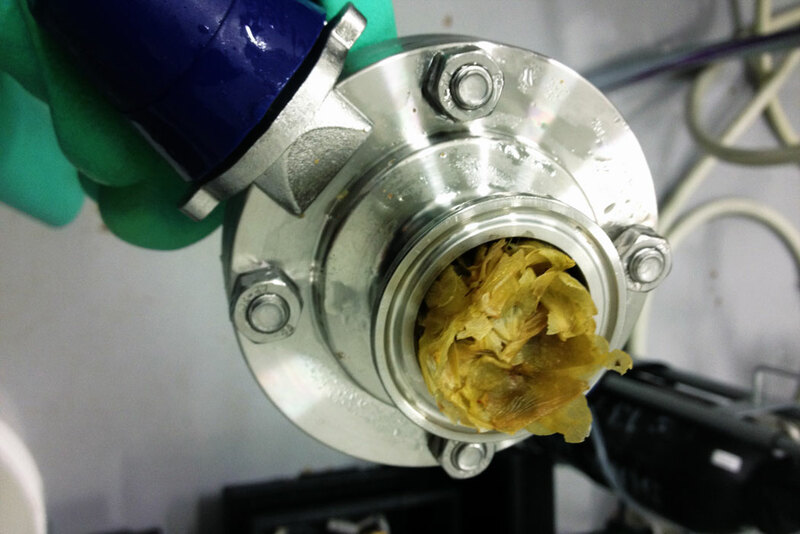 “The filter plate slipped while we had it chock-full of lovely hop flowers and let them through to the heat exchanger. It’s one of the most painful things that can happen in a brewery. We had to strip the multitude of plates in the heat exchanger apart; three hours of taking apart and putting it back together again. The second collaboration looks like being an oaty, hoppy affair while, when Darren Robinson from Doctor’s Orders rolls into town he intends to brew a beer based on gin and tonic. 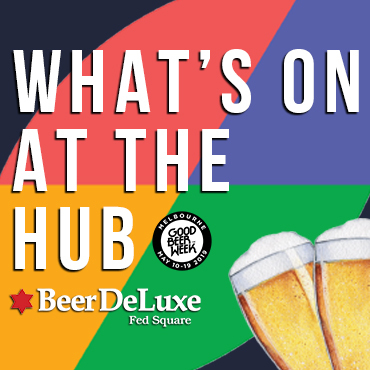 There is more to the five-day festival them just brewing, however, with tap takeovers, meet the brewer events, a beer fault masterclass and more. It’s entitled Good Beer Wheaty Yeastie this year given Stu McKinlay from the Kiwi brewers' heavy involvement (it was in conversation with him that the festival concept was first raised). You can find full details of all of the events here.